It is suspected that the fakirs of India who make trees grow from dry twigs in a few minutes, or transform a rod into a serpent (as Aaron did in Bible history), operate by some form of hypnotism. 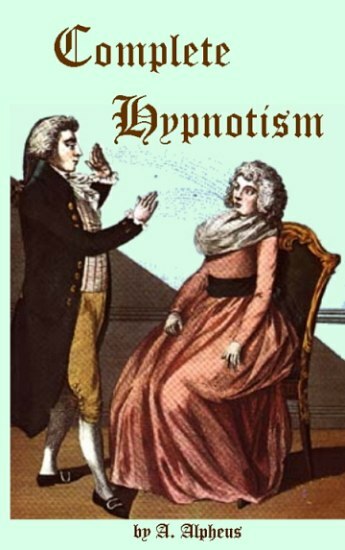 The people of the East are much more subject to influences of this kind than Western peoples are, and there can be no question that the religious orgies of heathendom were merely a form of that hysteria which is so closely related to the modern phenomenon of hypnotism. Though various scientific men spoke of magnetism, and understood that there was a power of a peculiar kind which one man could exercise over another, it was not until Frederick Anton Mesmer (a doctor of Vienna) appeared in 1775 that the general public gave any special attention to the subject. In the year mentioned, Mesmer sent out a circular letter to various scientific societies or "Academies" as they are called in Europe, stating his belief that "animal magnetism" existed, and that through it one man could influence another. No attention was given his letter, except by the Academy of Berlin, which sent him an unfavorable reply. Time and scientific progress have largely overthrown Mesmer's theories of the fluid; yet Mesmer had made a discovery that was in the course of a hundred years to develop into an important scientific study. Says Vincent: "It seems ever the habit of the shallow scientist to plume himself on the more accurate theories which have been provided f, by the progress of knowledge and of science, and then, having been fed with a limited historical pabulum, to turn and talk lightly, and with an air of the most superior condescension, of the weakness and follies of those but for whose patient labors our modern theories would probably be non- existent." 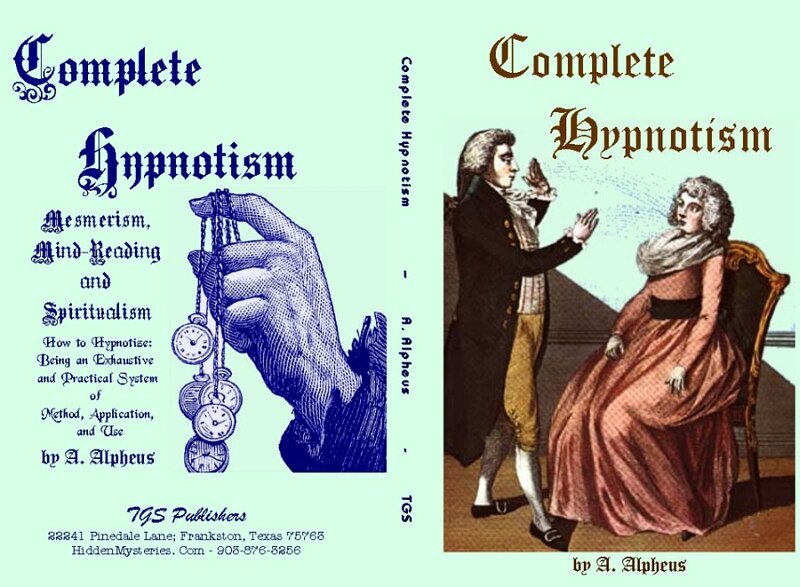 If it had not been for Mesmer and his "Animal Magnetism", we would never have had "hypnotism" and all our learned societies for the study of it. Mesmer, though his pretensions were discredited, was quickly followed by Puysegur, who drew all the world to Buzancy, near Soissons, France. "Doctor Cloquet related that he saw there, patients no longer the victims of hysterical fits, but enjoying a calm, peaceful, restorative slumber. It may be said that from this moment really efficacious and useful magnetism became known." Every one rushed once more to be magnetized, and Puysegur had so many patients that to care for them all he was obliged to magnetize a tree (as he said), which was touched by hundreds who came to be cured, and was long known as "Puysegur's tree". As a result of Puysegur's success, a number of societies were formed in France for the study of the new phenomena. It may be stated that most English and American operators fail to see any distinction between magnetism and hypnotism, and suppose that the effect of passes, etc., as used by Mesmer, is in its way as much physical as the method of producing hypnotism by concentrating the gaze of the subject on a bright object, or the like.